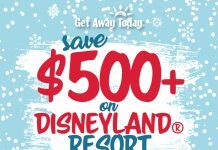 The holiday season is here and we want to keep you updated with all of the local Christmas events. 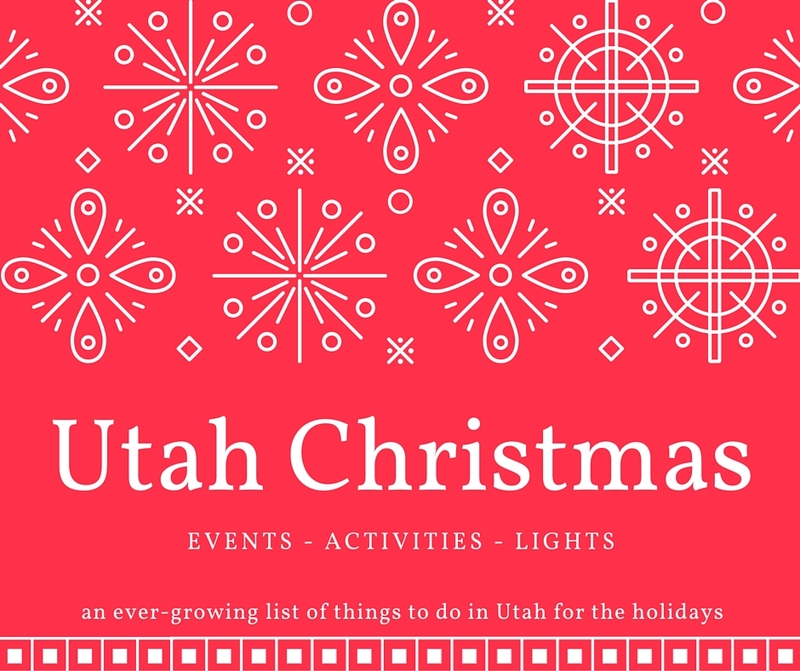 Below we have included not only Utah County Christmas events, but also Christmas events throughout Utah. December 12: Here Comes Santa Claus!